To protect your emails and learn what’s at stake, we take a further look at who’s really peeking in your inbox — and what you can do about it. Bonus: Protect your emails with these 10 apps and tools designed with encryption and privacy in mind. Click here for the free list! Come On, Who Really Wants My Emails? Hackers can get into your account with the help of password stealing software and phishing emails, which appear like an email from one of your trusted vendors, such as your email provider, bank, or Netflix, but is actually fake. Unfortunately, when you click the link in the email to log in to your account, you send your credentials directly to the hacker and not to that supposed company. Sure makes you wonder how many you may have missed. It’s a common fact we all seem to forget: your email provider can see the full text and contents of all the emails you send and receive. Gmail or Yahoo! 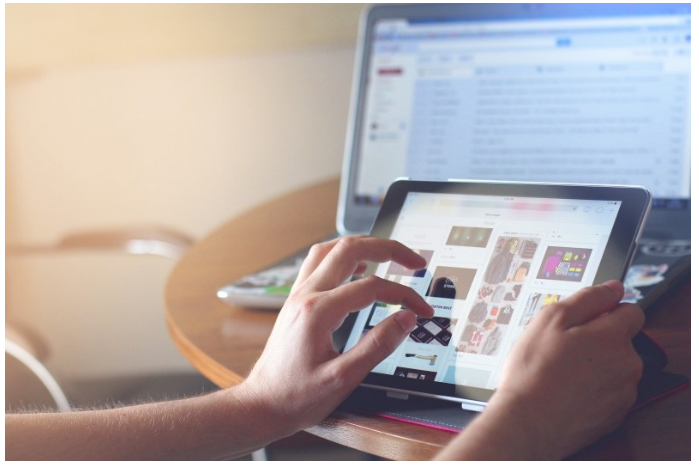 crawlers, for instance, will search your emails for keywords and then display targeted ads that they hope connect with your email’s keywords, and thus you. This is how these free services make their revenue; they make you the product and sell the data they compiled into your buyer/internet profile to whoever pays the most for it. Whether you use them on your phone, web browsers, or social media platforms, malicious third party apps have been known to request access to your emails to scan and collect your data. Your company may enlist software to scan your company emails for keywords to make sure you’re not leaking private company data, talking to headhunters, or sharing disgruntled annoyances with your coworkers. It’s an invasion of privacy, but you also shouldn’t be using your company email to do such things anyway. 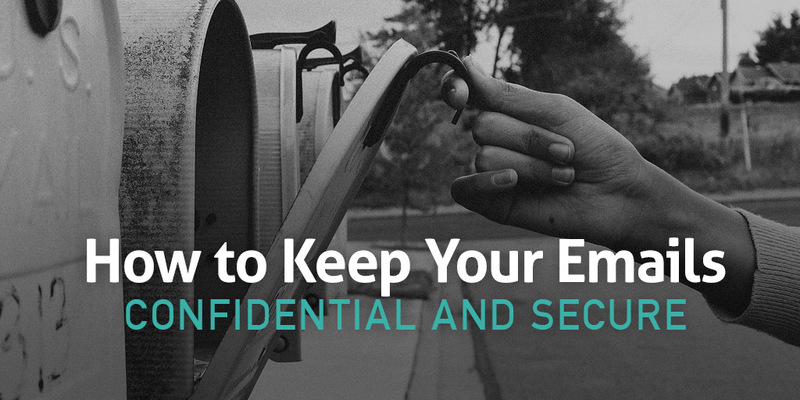 Now that you know who has access to your emails, here’s what you can do about protection. 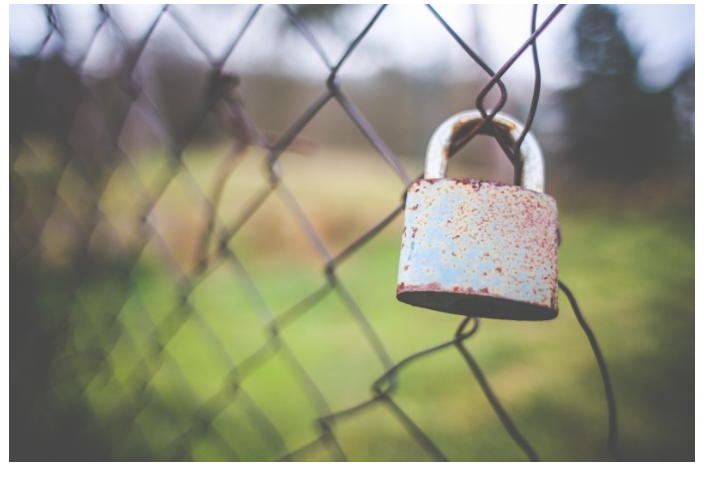 Most major email providers have hopped on the two-factor authentication train, so have you? Basically, two-factor authentication means you’ll need more than a password to get into your email account. Two-factor authentication combines the first factor (your password) with another form of identification, such as a verification code sent via text message to your phone. To access your email from a new computer, for example, you’ll need to log in with your username and password and then jump through this second identification hoop. This makes it a little bit harder for hackers just plugging in passwords to get inside. If you’re using one email account for everything, a compromised account would literally shut down your life. Instead, get into the habit of using different email accounts from various email providers for your activities. For example, sync one account with all of your social media sites and another for your online banking, a third for all your online purchases, etcetera. We’ve discussed the dangers of open, unsecure networks, but the allure of free public wifi is kind of hard to resist when you’re standing in line at the coffee shop and you haven’t checked your email all morning. If you travel a lot for work you may want to consider joining a VPN, which basically creates a secure network for all of your online work when you’re away from your secure network. When you encrypt your email, the content is completely jumbled up so that anyone without a specific encryption key won’t be able to make any sense of it. That means even if someone tries to get into your account, your information will never be readable or compromised. You can find free browser add-ons, plugins, and apps to encrypt your emails, but make sure to do your research. While these may offer encryption, they may be collecting other data or installing malware on your devices if they’re free, making them more trouble than they’re worth. Windows users should check out Gpg4win, a free open-source file and email encryption software that’s free of malware threats. MAC users emailing with Apple Mail should take advantage of GPGMail, an open source plugin that encrypts, decrypts, signs, and verifies emails as part of GPGTools’ secure communication package. Bonus: Check out our list of the best encryption tools and privacy-minded email clients here! Not every email client will scan your private messages. Email providers with privacy in mind not only offer fully encrypted files and emails, but they also let you manage who has access to this information, who shares this data, and how long they can keep your messages (you can set your emails to self-destruct after a certain period of time). When your emails are encrypted, providers literally can’t view your emails even if they tried, not even if they’re presented with a court order to show them. Most of these services are located in privacy-protecting countries that value your wish for anonymity. They usually won’t ever store your metadata, user activity, or log your IP address. Some of them will even give you other aliases to go by so you never have to give out your actual email address again. If a hacker worms their way into your email account and sees all the emails from the sites you visit, all it takes is a quick password reset to lock you out of your entire life. If they don’t feel like messing with you personally, they can just sell your passwords on the dark web, where login credentials and credit card numbers are sold for under $5 a pop. Seriously. It’s not the content of your emails that makes hacking attractive—it’s stealing your identity. It’s not the content of your emails that makes hacking so attractive for nefarious individuals — it’s stealing your identity. Your emails are connected to everyone you know, every business you exchange money with, and every trace of who you are on the internet. Don’t let this become public knowledge now that you know what you’re up against. Use this list of the best third-party encryption tools and privacy-minded email clients to start protecting your email data today. Subscribe to receive this extra resource for free!